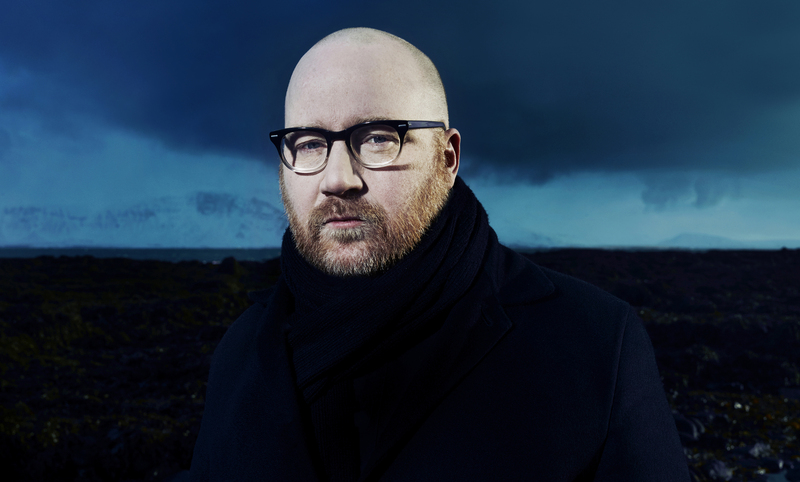 We’ve no doubt that the name Jóhann Jóhannsson will be familiar to most by now, as the Icelander has come to be known as one of the world’s most highly regarded composers of film music in recent years. His score for the 2014 film The Theory of Everything saw the musician win a Golden Globe as well as receive an Oscar nomination, before going on to be further nominated for his original score for Canadian director Denis Villeneuve’s 2015 feature film, Sicario. 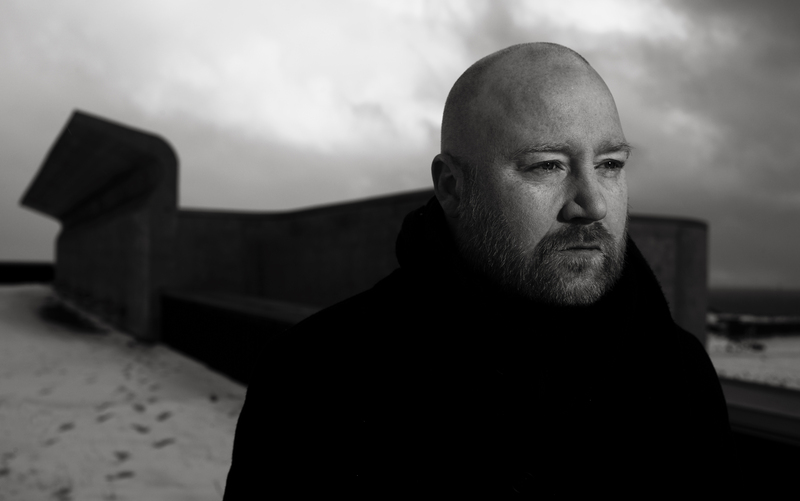 Jóhann’s work has been commended by institutions from the Grammys right through to the Oscars, and his mastery of the form goes a long way to explaining why he was selected to undertake the formidable task of preparing a sonic sequel to one of the most iconic film scores of the past century, Vangelis’s compositions for Blade Runner. Away from the silver screen, and there’s still no stopping the Berlin-based musician, who is now preparing to share his first studio album proper in six years, a breath-taking piece of work named Orphée. Orphée takes inspiration from a range of interpretations of the tale of ‘Orpheus’, a musician, poet and prophet whose existence in Greek mythology has been translated and portrayed in countless different manners and ways. This time around, it’s the myth of Orpheus that comes to be represented through electronically tinged acoustic compositions for ensembles and soloists alike, interwoven with chilling frequencies from short-wave radio transmissions. Enchanted by the prospect of his latest work, we invited Jóhann to take time out of his exceptionally busy schedule to tell us more about his forthcoming record, as well as to curate his own playlist of some of his favourite Nordic songs and works, which you can listen to by clicking on the speaker button just above. An artist who seems to have a insatiable appetite for visual, musical and creative stimulation, we knew that if Jóhann were to make a Nordic Playlist, that it would be very special indeed. And right we were. So tune in now, and read on to find out more about his fascinating latest projects. First of all, the big news – you’re releasing a new solo record! Can you please tell us a bit about the concept driving Orphée, and what your ambition was while creating the album? It is a quite personal album – the music has followed me for a few years as the process of creating it was a long one. So in one sense it’s a kind of diary of the period from 2009 when I started work on the album, ’til the beginning of 2016, when I finished it. It’s an album about change and transformation and thresholds and the courage it takes to cross them. It took me more than six years to finish it – it has been a slow process of evolution since 2009 – of letting these ideas grow and develop over time – recording little parts of it every year. Then finally last year, the last bits fell into place and it seemed like it was time to put a full stop after the final sentence. The past few years have seen you focussed quite firmly on film scores, so are there any specific ways in which this work has directly influenced the way that you approached making Orphée? I think my film scores are more informed by my solo work than vice versa. I was mostly known for my solo work before I started writing film music and it was largely through filmmakers using music from my solo albums in their films that I became involved in film music. So these two facets of my career co-exist quite easily. 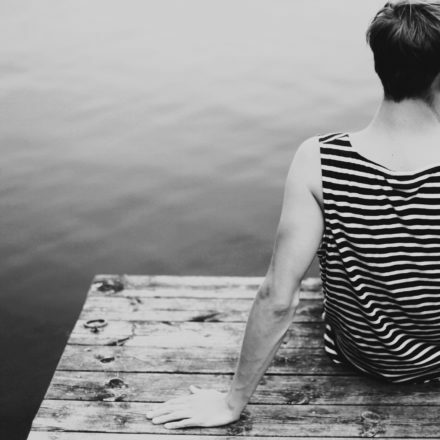 Your own short film End of Summer was released last year too – was this your first foray into the visual side of film creation? Did it give you a new perspective, or any further considerations around the way that you compose scores for films? At first, I didn’t think End of Summer needed a score – the film was shot on black and white super 8 film during a trip I made to Antarctica and I also recorded sound there. The first two versions were without music, but eventually, I started to feel that there were was a need for a score. I did the score in collaboration with Hildur Gudnadottir and Robert Aiki Aubrey Lowe. I’ve been shooting on super 8 for years and I’m completing my first feature film project as a director this year, which will premiere in 2017. Can you tell us about each of the tracks that you selected for your playlist please? Why did you choose these tracks in particular, and what is their significance for you? Moondog meets the Residents in a Jodorowsky film in the curious psychodramas Iceland’s most talented multi-instrumentalist. A gem from my closest collaborator of her latest solo release. Iceland’s most celebrated composer of the last century in a minimalist mood – one of his most beautiful pieces. A multi-talented Swedish pioneer whether in the field of electronic music, electroacoustic or visual arts. Very different approaches by father and daughter but still branches cut from the same tree. Erik K. Skodvin combines the eerie and the organic on this brilliant track from Svarte Greiner’s debut full-length. A thrilling and hypnotic percussion study by Rolf Wallin for xylophone and marimba. Enchanting track from this female experimental vocal ensemble. Sonic investigation by this great Danish composer where he explores the Chernobyl radioactive incident 20 years after the event. Goodiepal – Gamer’s In Exile’s Egenskab’er Ud I Det Robotiskeo – Fæjl! Enfant terrible, academic and inventor as well as one of the Nordic countries’ most remarkable conceptual composers, this Danish/Faroese iconoclast is here at his up-beat, poppiest best. 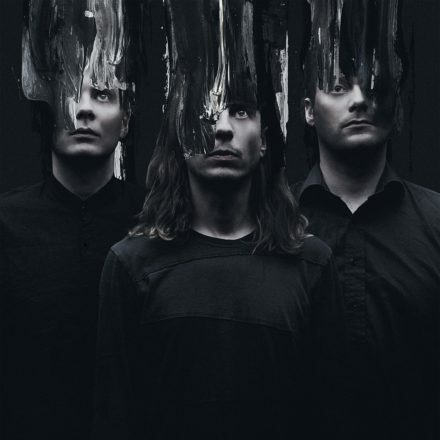 From Pan Sonic’s ‘final’ album Gravitoni (2010) where Turku’s finest were still doing stimulating and inspiring music with their clean but intense sounds. And finally, what does the rest of 2016 have in store for you? Some touring in October and December, a film score album – for Denis Villenuve’s film ARRIVAL – but mainly researching and writing music for two very challenging and interesting film projects and last but not least, finishing my own film. 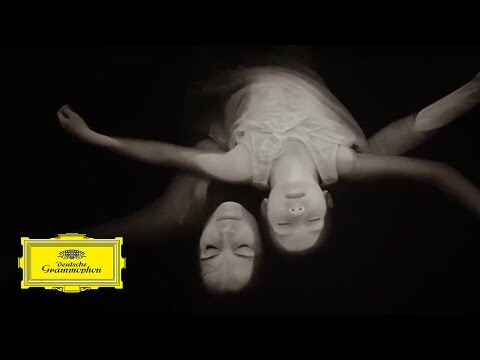 Orphée will be released on the 16th September through Deutsche Grammophon.